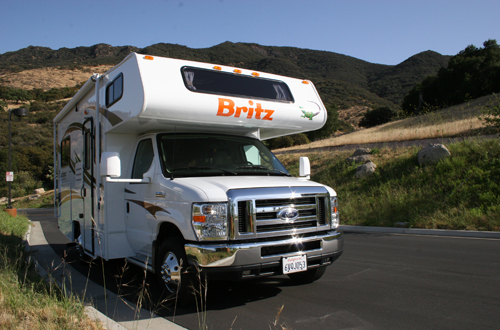 Britz Motorhomes Australasia’s leading RV rental company, has made its way to the United States of America, offering holidaymakers to the USA more choice from the company that also operates Road Bear RV in the USA. 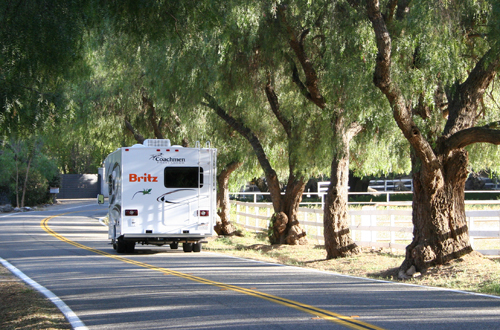 Whether your dream roadtrip is to explore the Grand Canyon, navigate the legendary Route 66 or lose yourself in the pine-clad mountains and broad grassy valleys of Yellowstone National Park, you can do it at your own pace with the freedom of a Britz motorhome. All vehicles are 4-Berth models, up to 3 years old and equipped with large permanent rear and cab-over beds. All vehicles offer an awning, camping table, generator, spacious outside storage (for suitcases, outdoor equipment etc), large fresh water tank and dry bath. 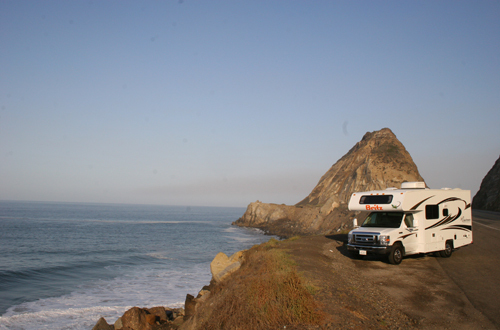 Simple rates include miles, convenience kits, preparation fee, taxes and VIP-insurance. GPS and WiFi hotspots are available to hire for extra. Attractive one-way rentals between all our locations (when the storage space becomes very beneficial). Complementary airport and airport hotel shuttle. Personal vehicle orientation provided by multilingual staff.